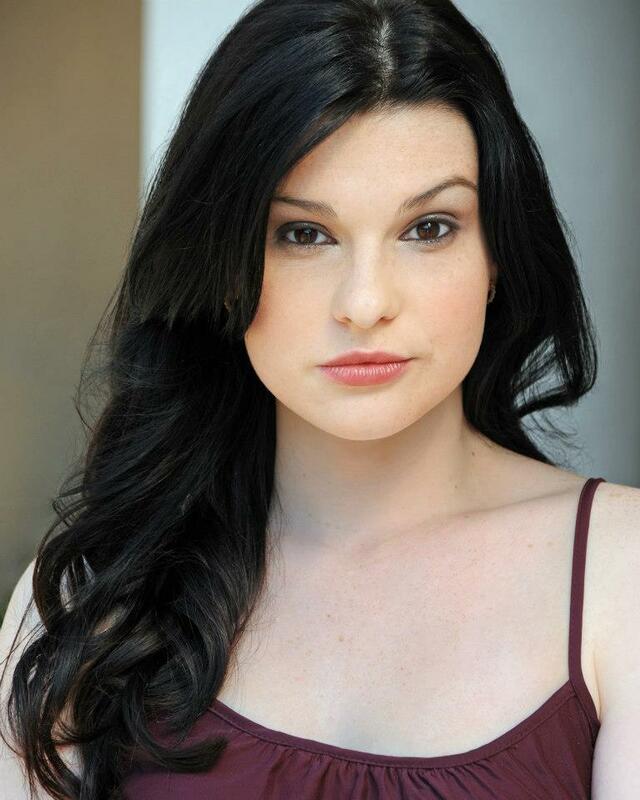 BIO - Angela Trapp is an actress currently living in Central Florida. She received her A.A. degree from Daytona State college in theatre, She started acting in college and has been in love with the art form ever since. She’s done numerous local and national commercials, been in multiple feature films and performed in many stage productions. Currently she can be seen in Play de Luna at Art Sake studio. When Angela isn't spinning up gourmet cotton candy you can find her on stage, on screen, and in print. Her huge heart, positivism, and dedication to excellence in all things keep her working year round almost around the clock. She specializes in mixing up nostalgia themed cocktails for us here at Sky Candy.